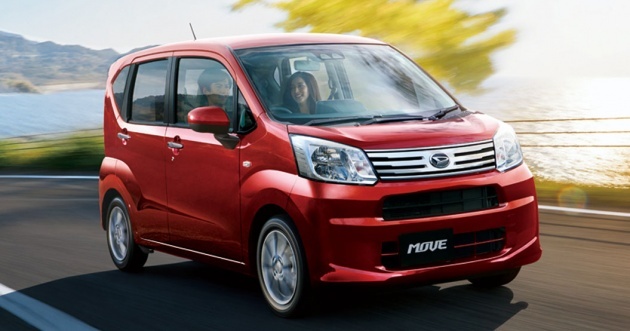 The 6th Gen Daihatsu Move Custom was introduced in 2014. Daihatsu Move is an entry engine front/four wheel drive Kei car. 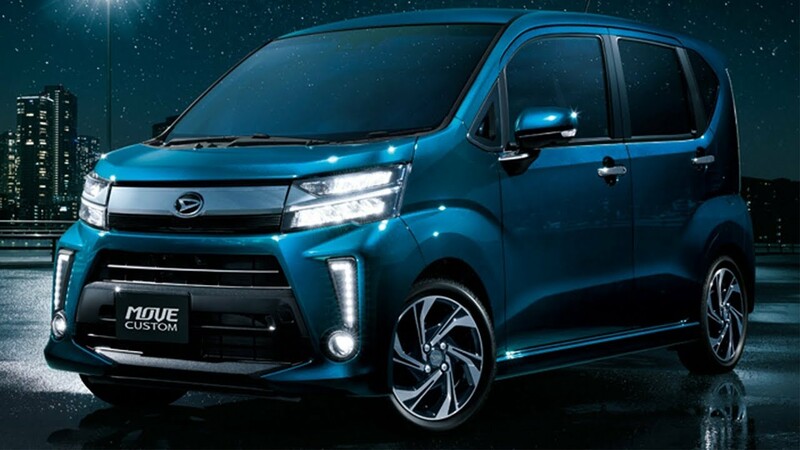 The 6th Era Daihatsu Move features an updated design dialect replacing the old angular curvy styling of the 5th Era Daihatsu Move with an increase of minimal and restrained design aspect. 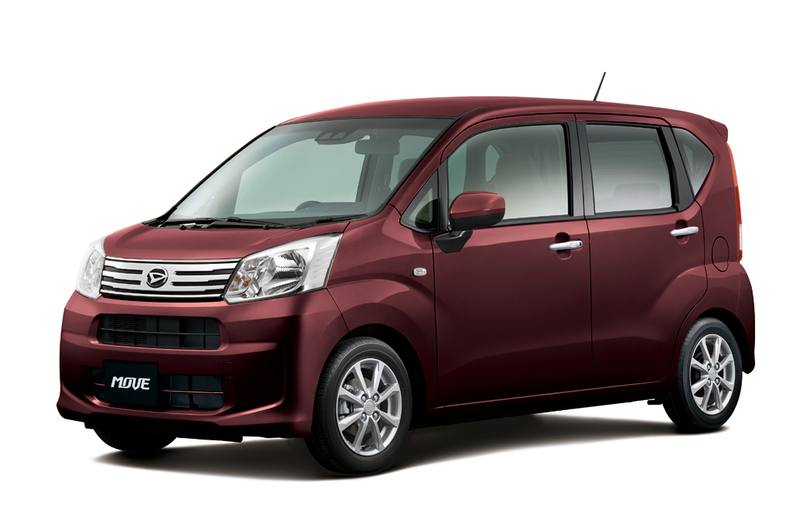 The 6th Generation Daihatsu Move also includes a more rigid body structure, a reinforced underbody, and improved suspension set alongside the prior 5th Technology Daihatsu Move. 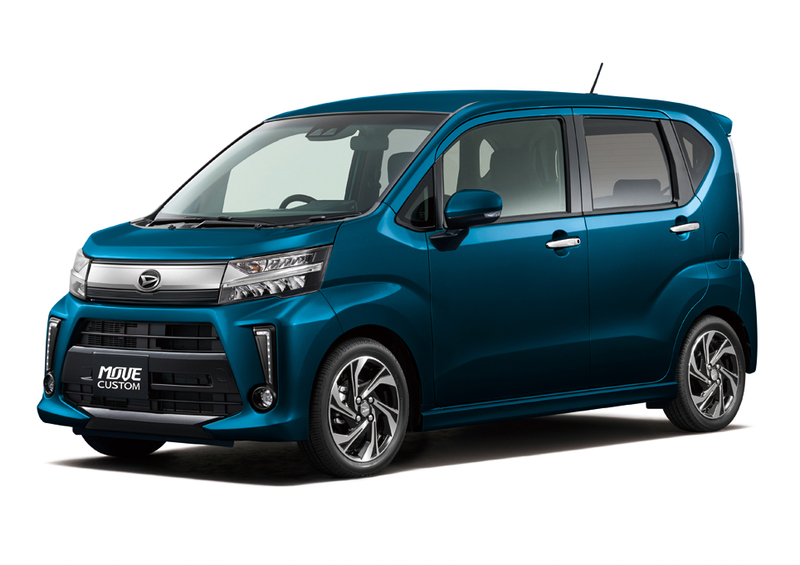 The 6th Generation Daihatsu Move is available in 3 variations L, X and X Turbo all 3 variations can be found with the Custom Bundle. 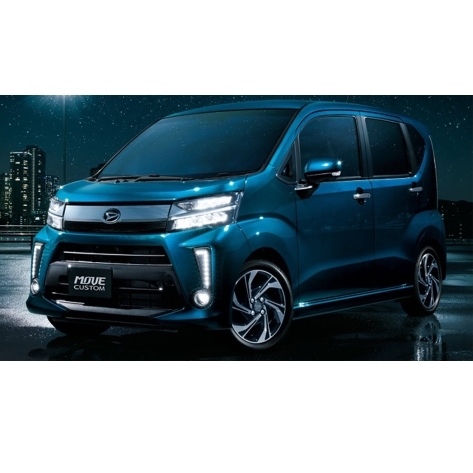 The price tag on the Daihatsu Move 6th Gen is rather competitive when compared to other models in the same course available in the neighborhood market. 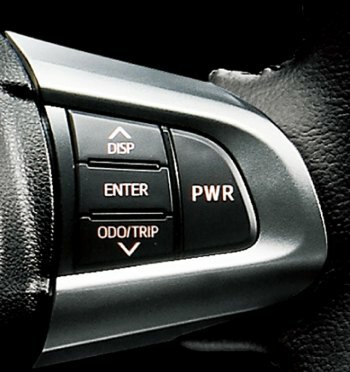 The 6th Gen Daihatsu Move includes a unique design language. Leading end homes the trapezium styled aspect swept headlights, a trapezium chromium grille and a rectangular air intake on the top front bumper. The trunk end homes stacked vertical taillights and a typical case hatchback. 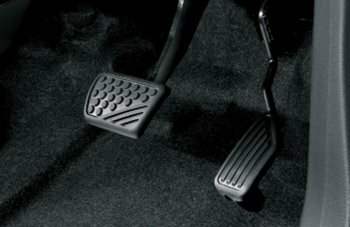 Options include fog equipment and lighting and LED headlights. 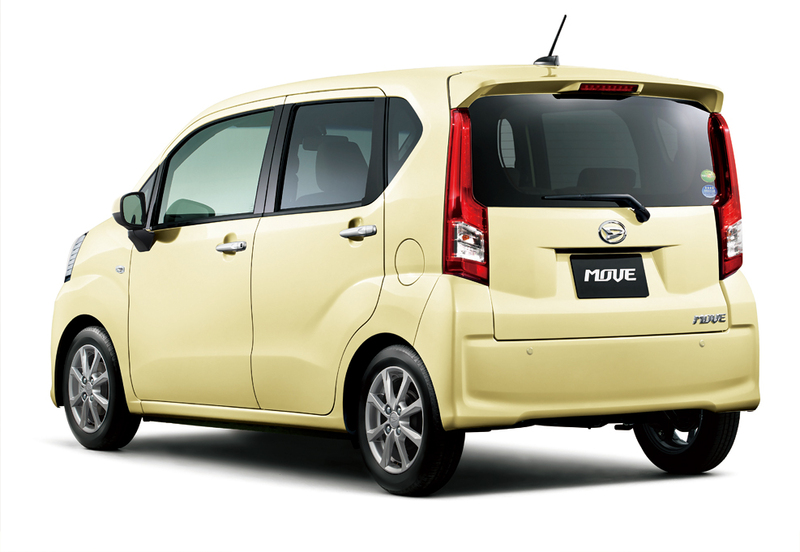 All variants of the Daihatsu Move feature similar styling. 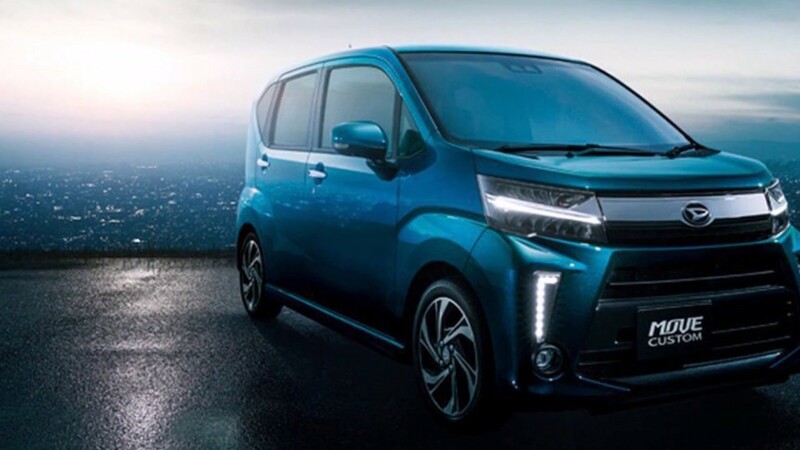 The entire exterior of 6th Gen Daihatsu Move includes reasonably unique and distinctive design terms that allow it to stick out amidst its rivals. 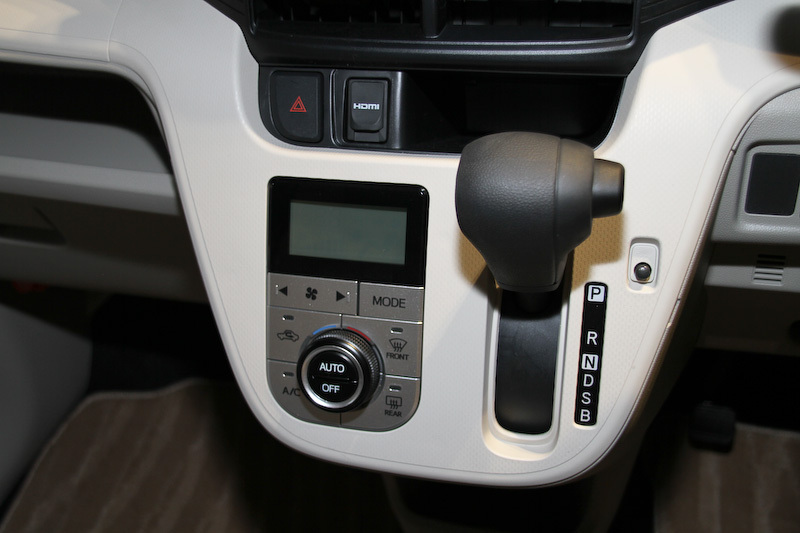 The inside of 6th Generation Daihatsu Move comprises of beige plastic trim pieces. The seats are covered in three tones dark gray, white and beige shaded fabric. 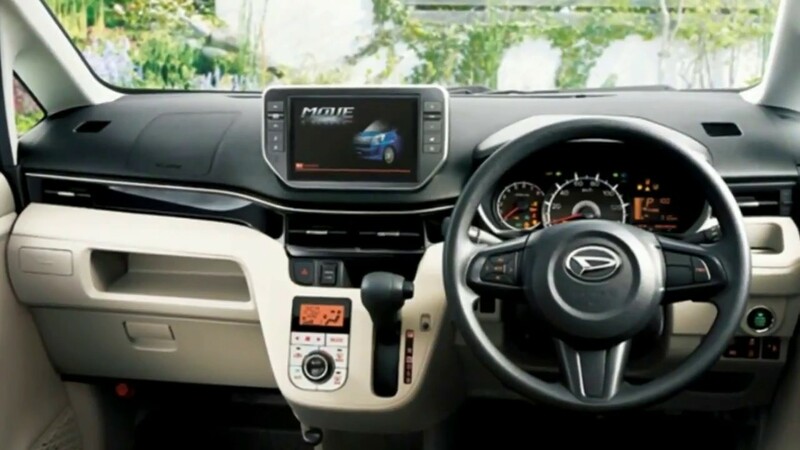 Standard features on the X and L variations include air-con, smart assist system, glass holders, electric power steering, vitality lock doors, traction force control, tachometer, and a multi-information display. Features on the higher end variant include a roof spoiler. Features on the bigger end Custom X, Custom custom and RS L include a back spoiler, Xenon headlights, front fog equipment, and lighting and back LED taillights. 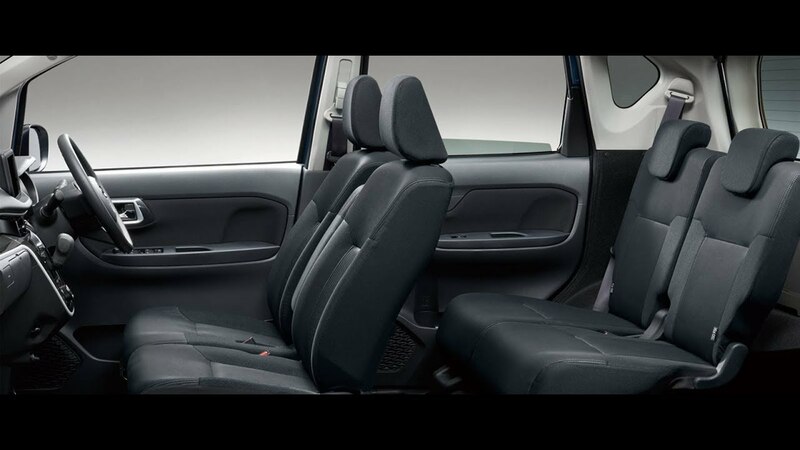 Options include heated front side seats, satellite navigation, backside, and top-down view leather and cameras and fabric upholstery. 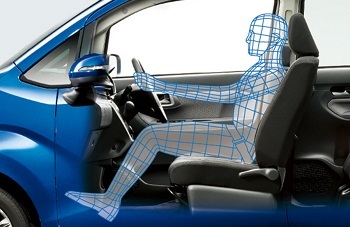 The entire interior of the Daihatsu Move 6th Gen features a respectable amount of interior space for a Kei car of its outside dimensions. 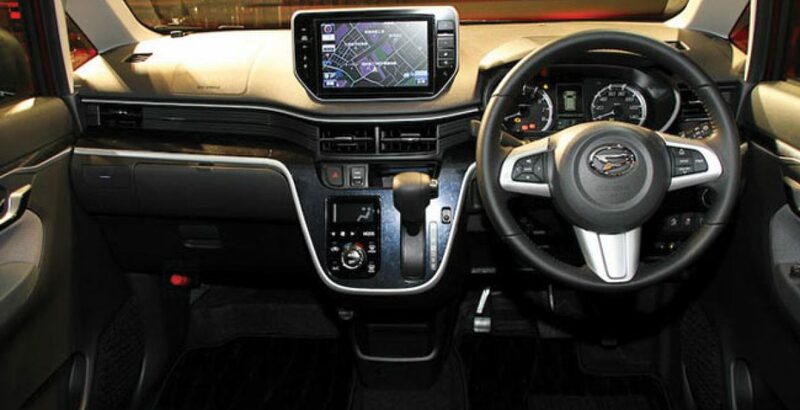 It offers a good level of comfort and interior refinement also. 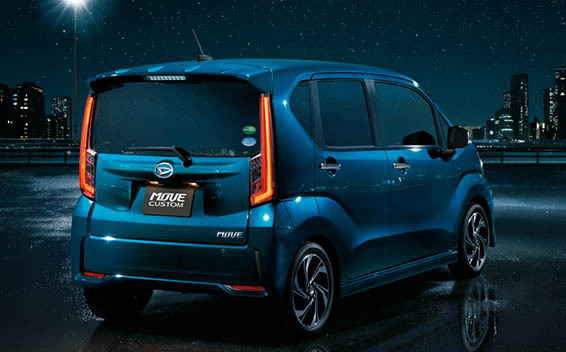 The Daihatsu Move 6th Gen can achieve typically 27KM/L to 30KM/L making for around driving selection of between 810KM to 900KM as the Turbo variants give typically 25 KM/L to 27 KM/L.